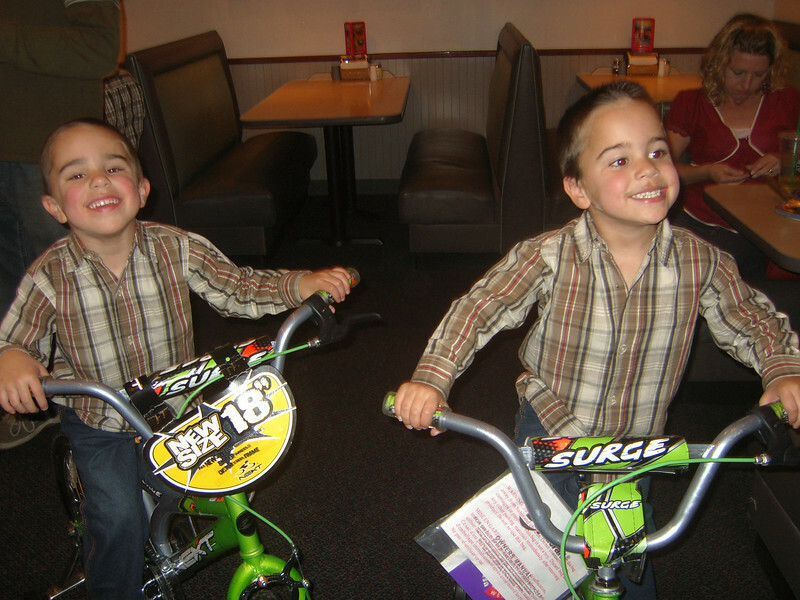 BACK AT THE PARTY NOW....THEY GOT BIKES...CAN YOU SAY ... E...X...C...I...T...E...D...?? ?